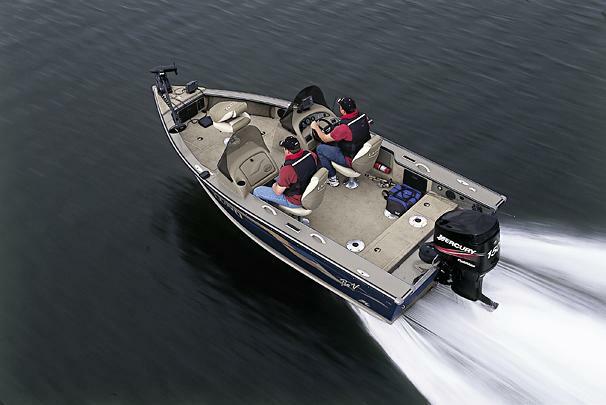 Boat Description One reason the Lund 1775 Pro-V SE remains so popular year after year is its quick, nimble response, now enhanced with the IPS 2 hull. The ProControl console, with its recessed ringdeck and no-feedback tilt steering, makes it easy to maneuver, whether running full throttle or slowly working a rock pile. Dry Weight 1355 lb approx.